5 On the way Jesus came to the Samaritan town called Sychar near the land that Jacob gave to his son Joseph. 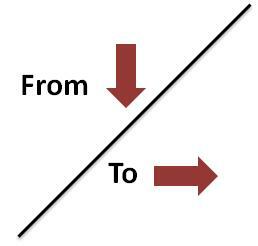 Different periods and stages in the liturgical order of christian initiation lead the elect and the parish community accompanying them in an ongoing process: “purified from” sin and evil to be “enlightened” to Jesus Christ. On this Sunday we are helped with the elect to remember, uncover, and bring out areas in our life where we thirst for Jesus Christ the “living water” from the story in John 4, 5 – 42. Jesus scrutinizes the woman who mirrors the spiritual history of her people (2 Kin 17, 5 – 41). Samaria fell to the king of Assyria in 721. Deported Israelites were replaced by people from five ethnic groups, each serving their male patron deity. Poorer Samaritans left behind had descendants who were ethnically mixed and worshiped Yahweh but also served their own gods. From this historical development, Jews and Samaritians were mutually hostile to each other in Jesus’ time. The Samaritans also worship the gods from five neighbouring countries — as symbolised by the woman who “have had five husbands” (v 18). In the story Jesus is depicted as coming to woo the people of Samaria back into God’s inclusive covenant of love. 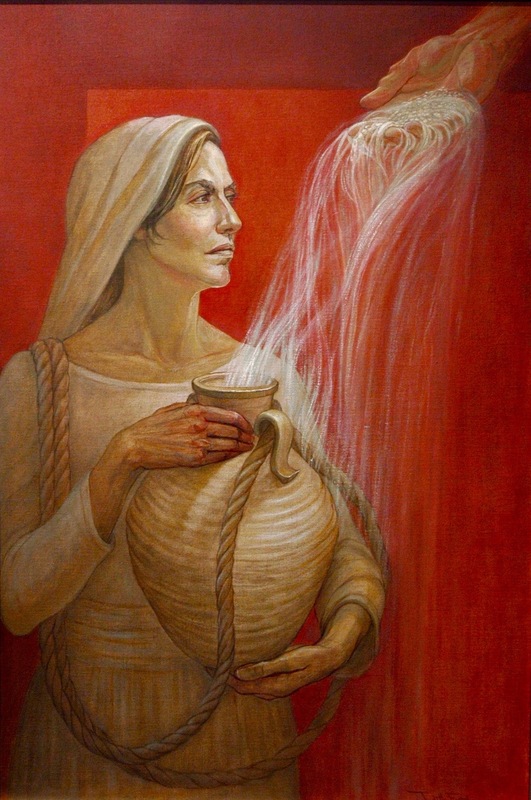 Like the woman at Samaria, the elect and Christ’s disciples are offered to drink from the “spring of water, welling up to for eternal life” (v 14). what inner thirsts am I aware of in my life and relationships? what greater freedom do I need to be who I am and what I do? John’s strategy of contrasting light and darkness may be employed to understand this story further. Nicodemus “came to Jesus by night” (John 3, 2) and could be considered a “sympathetic inquirer” in christian initiation terms. 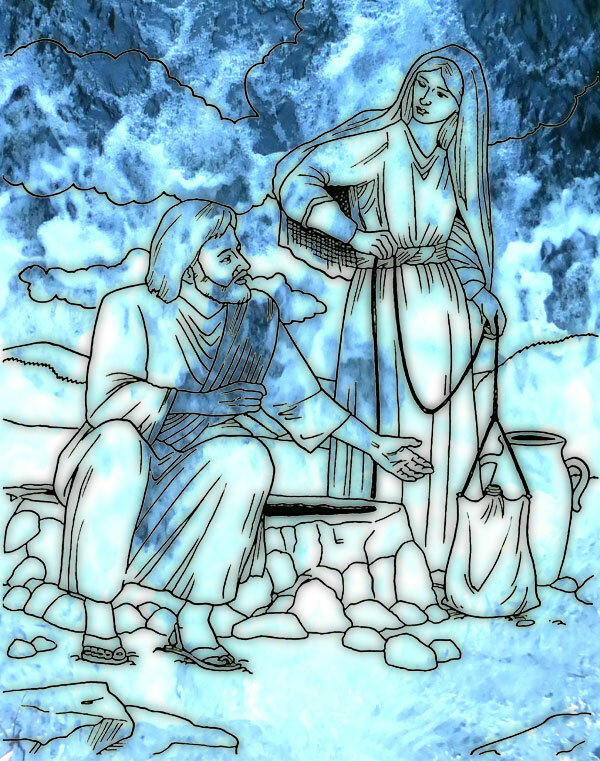 The unnamed Samaritan woman met Jesus at noon (John 4, 6) and was led to mature faith in the encounter. She became the evangeliser and “sponsor” in today’s terms — of her Samaritan town (John 4, 39 – 42) which came to mature faith in Jesus as “Saviour of the world” in the period of two days. As John’s gospel ends Nicodemus too “comes out into the light” (John 3, 21) as Jesus’ disciple with precious spices to embalm the body of the crucified Jesus (John 19, 39). Christian Initiation of Adults, 1988. James B Dunning, Echoing God’s Word. The North American Forum on the Catechumenate, 1993. 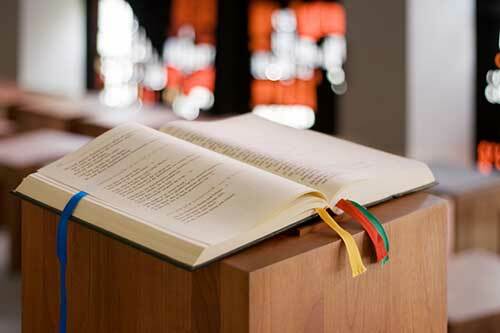 The New Jerusalem Bible. DLT & Doubleday and Company 1985. What “spirits of deceit” do I need to be freed from? 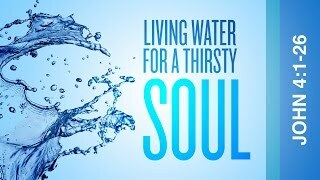 In sum, what change do I need to move from my thirsts to drink the living water that is Jesus Christ? After our full initiation and renewal of our faith, how might I be an evangeliser to bring others to God’s inclusive and universal love?